Peristaltic Pumps There are 11 products. 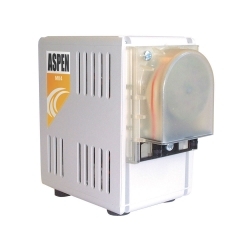 The Standard peristaltic pump is triggered by the hard-wired cooling signal from the air conditioning unit. The Standard is designed to fit in ceiling voids and lift the condensate water from wall mounted machines where a gravity drain is too obtrusive. Ideal for wall, floor, ceiling or cassette air conditioning units up to 12kW. The control mechanism is a reservoir with high level alarm. Ideal for wall, floor, ceiling or cassette air conditioning units up to 12kW. The control mechanism is a compressor signal. 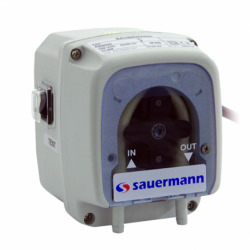 The Universal peristaltic pump operates with two temperature sensors. 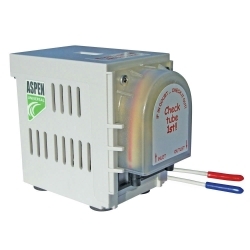 These allow the pump to detect and be triggered by a change in air temperature, making this pump suitable for many applications. 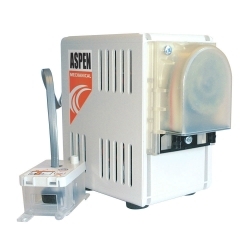 The Mechanical peristaltic pump operates by using a remote reservoir with an internal float mechanism. 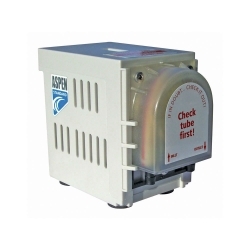 It is available with or without a high level alarm output. The pump is designed to be mounted remotely if required and has a 3 metre (9.8ft) lead to the float switch. The Mechanical peristaltic pump operates by using a remote reservoir with an internal float mechanism. It is available with a high level alarm output. The pump is designed to be mounted remotely if required and has a 3 metre (9.8ft) lead to the float switch. 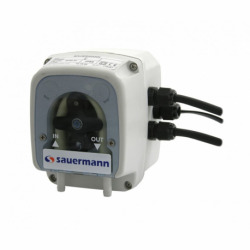 The MK4 peristaltic pump operates using water level sensors. 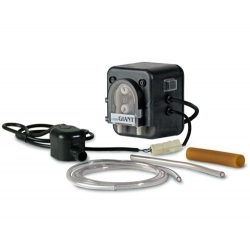 This allows the pump to detect and be triggered by the level of water in the condensate tray. The detector has two sensors within the head which warm up to 15°C above ambient. The PE 5200 controlled by a remote detection unit fitted with a 3 level float. * These pumps must not operate continuously. Small size, Large discharge head, Very silent operation, Detachable and replaceable heads and tubes, Safety alarm, Low noise level. 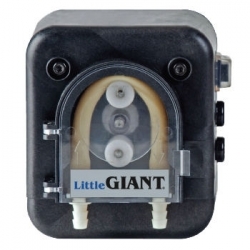 Peristaltic pumps* help lift charged condensates. Among the most compact on the market, they combine silence with a practical and clever design : detachable and replaceable head and tube = optimised maintenance and cost. 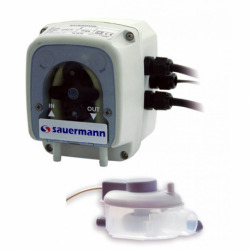 Ideal for wall, floor, ceiling or cassette air conditioning units up to 12kW. The control mechanism is a temperature sensor.